In a world that is booming with information than ever before, the human brain can often be bogged down by the vast range and kinds of information that is presented before us. It is perhaps this fact that contributes more than anything else to the birth of infographics. The human brain retains information better when it is presented in the form of images; especially in the cases of online content. This is where interactive infographics can steal the show for your business website. Infographics or interactive infographics: Which is the best option for your business? In a recent study, data was provided in two different forms of graphics. 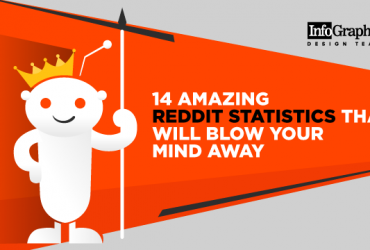 One was a static infographic that listed out the main points of a certain business. The other was an interactive infographic in which the data that was presented was layered and multi-faceted. The group of learners who went through this second set of infographics interacted online through the layers and retained the information that was presented in a clearer manner. So what do you think made the difference? The interaction. Due to the interaction that the learners had with this set of infographics, the learners could not only retain the information more easily but also had a more enjoyable experience while going about the survey. 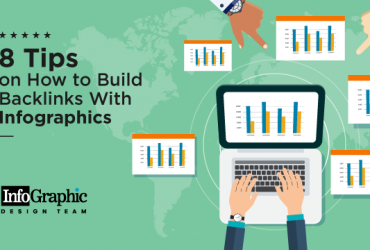 So if this influences you and you plan to check out some engaging and interactive infographics for your business website, here we are with some tips that can help you design the perfect infographics which can provide the best blend of information as well as fun! Knowing your audience and gauging their mental ability and preferences is one of the first areas of research that you must undertake before actually creating an interactive infographic. For example, if you sell sports equipment, your interactions can be in the form of elements from the world of sports. Try masking the curser as a soccer ball or a baseball bat and watch your clientele relate more to the graphics. On the other hand, if you are an e-book seller, add infographics that can allow your clients to check out the different formats that are available for purchase. If you think just adding an infographic with interactions can work wonders in drawing online footfall to your website, think again. Though interactions help to engage the learner’s attention, yet interactions without meaningful and contextual data can harm the client’s relationship with your business. Imagine yourself in the place of your client. If you are going through the hassle of interacting with an infographic, you will obviously want something in return for your time and effort, won’t you? An interactive infographic needs data, and data that is relevant to the search of the client. So if you sell eBooks and your infographic provides information on the history of eBook’s, this is not really relevant to the visitor to your website. Instead opt for an infographic that suggests a specific genre of books, that a prospective customer will enjoy going through. An easy yet effective way of adding interactivities to your infographic is by influencing your learners to scroll. While simple scrolling excites the learner who is in search of newer information, too much of scrolling can often end up irritating the reader, and so, it is imperative that you learn to strike a balance. If you are opting for scrolling as a form of interaction, you can consider using layered content as information. The learner can move from one layer of information to the other by scrolling through varying complexities of content and interaction. In fact, scrolling can also be effectively combined with other forms of information, such as clickable hotspots and smaller chunks of information in the forms of tabs or twisties. 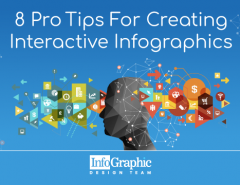 While to a creator, the interactivities will always make perfect sense, it is important that you visualize each interactive infographic from the point of view of your customer. Is the infographic supplying the content that a prospective buyer will come to your website for? Are the interaction and the Call to Action texts clear enough? Chances are that too complex an infographic can get lost in translation and through the actions that you want the user to undertake. As a general rule of the thumb, it is always more effective to have the learner know the basic information upfront. The interactivity can be used to engage the learner further by providing smaller and less important snippets of information, which are good to know instead of must-know information. What is the worth of a creation if it is not known to the world? 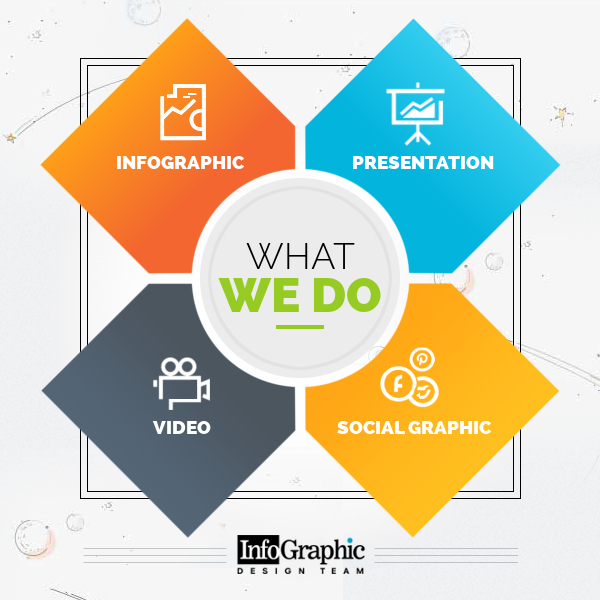 Once you have finalized and created your infographic, make sure that it is shared to the hilt. Turn to the world of social media and use Twitter and Facebook to share and generate more likes and retweets for your infographic, thereby popularizing your website and your products! A small business needs great infographics to make it a success! So, if this form of marketing interests you, we can lend a hand to help make your business website more vibrant and interactive! 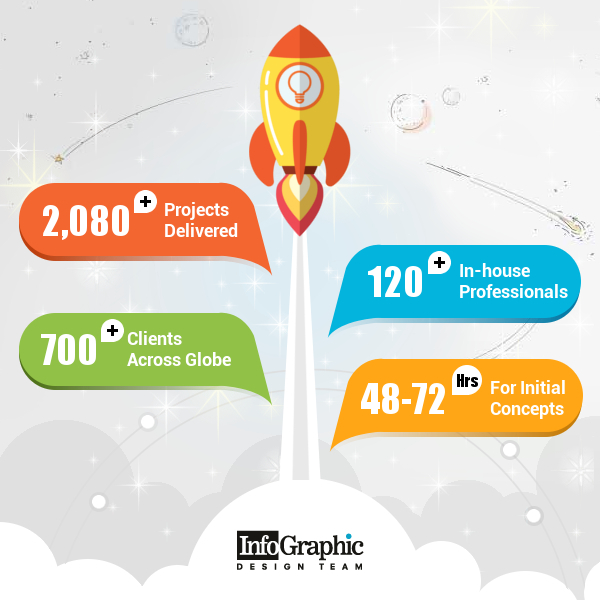 With more than 700 clients all across the globe and over 2080 projects in our kitty, Infographic Design Team can help you create meaningful infographics in as few as 48 to 72 hours! Check out some of our samples on our website. Digital Marketing in 2013 – What Is Hot & Trendy?